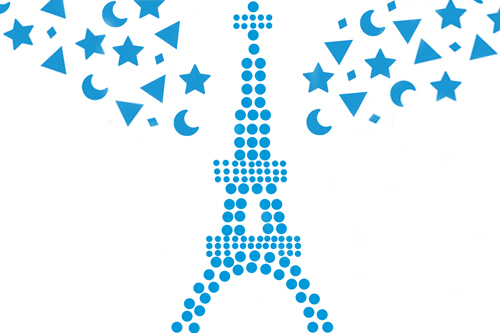 Ah la Tour Eiffel, l’Arc de Triomphe...We always have them in mind when thinking about Paris. But who can get tired of its fantastic monuments? Let’s follow the way paved by the great French architects and rediscover their works through a colourful sticker craft activity – perfect for the little fingers!